The AfroFusion Spot: Miss G: HELLO 2019! HELLO 2019! Happy New Year to all my Afrofusioners! So grateful and blessed to have made it to the new year and so thankful for all of you that continue to rock with me and The Afrofusion Spot. 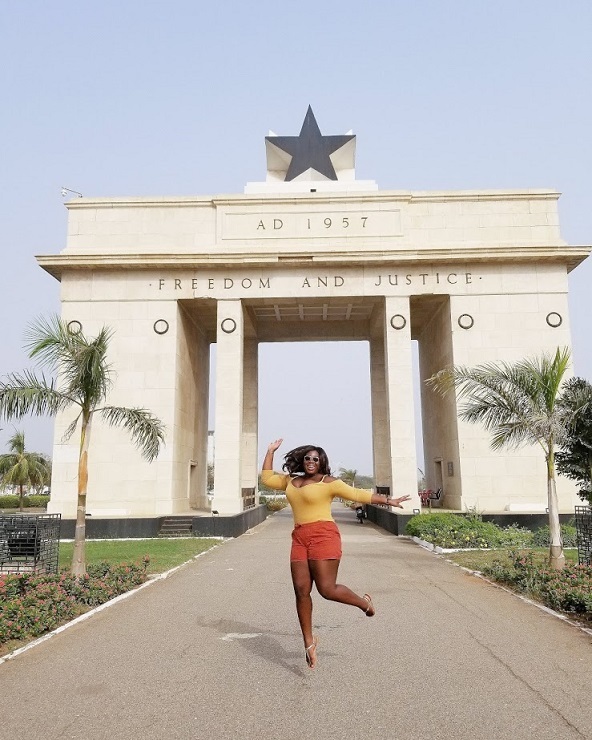 I spent my holidays and rang in the new year in Ghana (of course!) and had a blast. In addition to my usual turn ups, this time around I made a lot of effort to network and connect with creatives in Ghana. Through this I met a lot of great people doing dope work. This has further inspired and motivated me to put even more work into growing this Afrofusion Spot platform and make it the best it can be. I always have a lot great content I want to share with y'all, however finding the time to put it together and post is where the struggle lies. Therefore, this 2019 is all about focusing on maintaining consistency in producing quality content. Laawwddd, give me the strength to keep this year resolution LOL.